We will never share, sell or rent individual personal information unless ordered by a court of law. Information submitted to us is only available to employees or parties managing this information for purposes of contacting you or sending you information based on your request. This website takes every precaution to protect our users’ information. 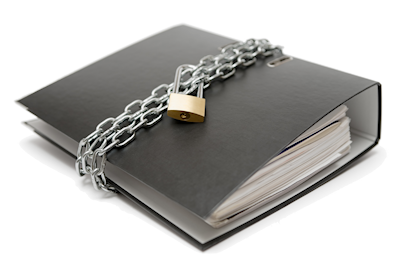 When users submit sensitive information via the website, your information is protected both online and off-line. 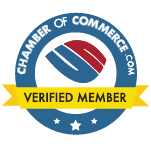 American Conveyor Group, Inc. takes care to reinforce the importance of our website visitors’ security and privacy among our employees. 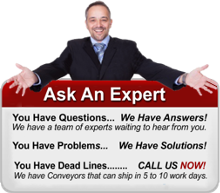 American Conveyor Group, Inc. provides users the opportunity to opt-in and opt-out of receiving communications from us. This is made available in all e-mail messages delivered from our company. Once a user opts-out, the user will no longer receive future communications. 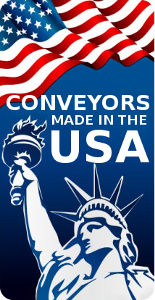 American Conveyor Group, Inc. links to multiple sites around the internet that we feel may be of interest to our customers. We are not responsible for the content on these sites nor are we responsible for how these sites collect user information or how the information is used.